At Viceroy, the new power address for the successful set, life has never been better. 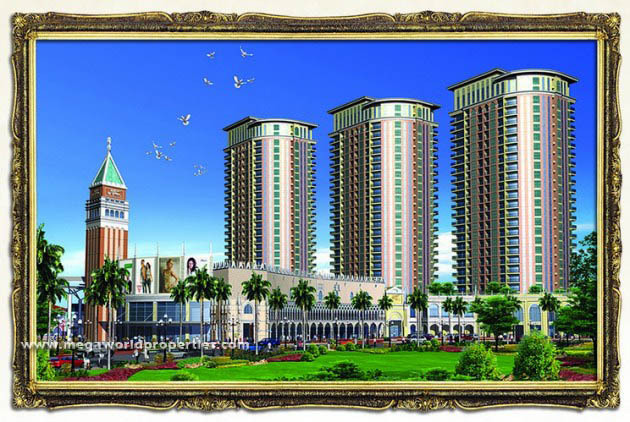 A Prime location puts you next to the prestigious Forbes Park, and lets you move in the most elite circles instantly. You don’t just take your place among the metro’s achievers, winners and leaders you command a setting that puts you at the center of the action. 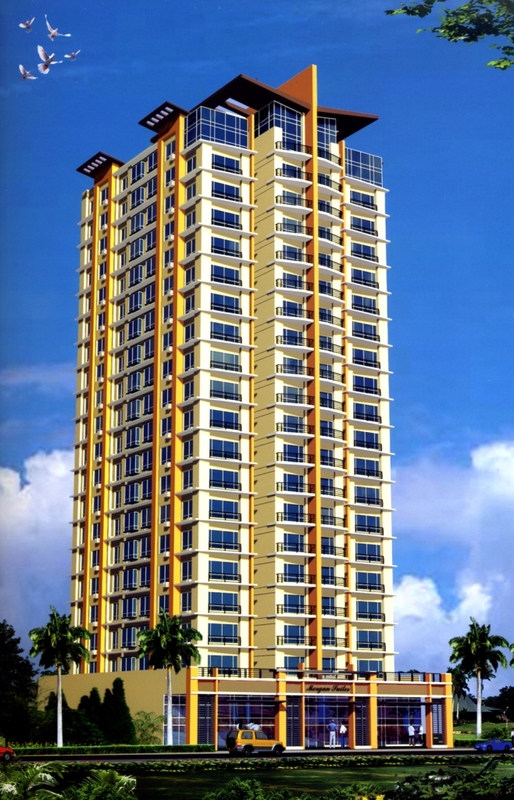 Your condo, designed to bring you pleasure, give you free rein of an exclusive leisure deck. 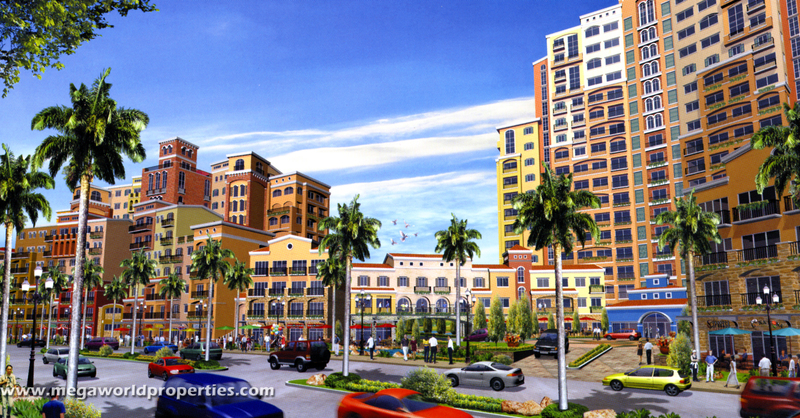 And links you instantly to the offices, schools and retail centers of McKinley Hill. It’s just as easy to soak up the energy and excitement of the metro. 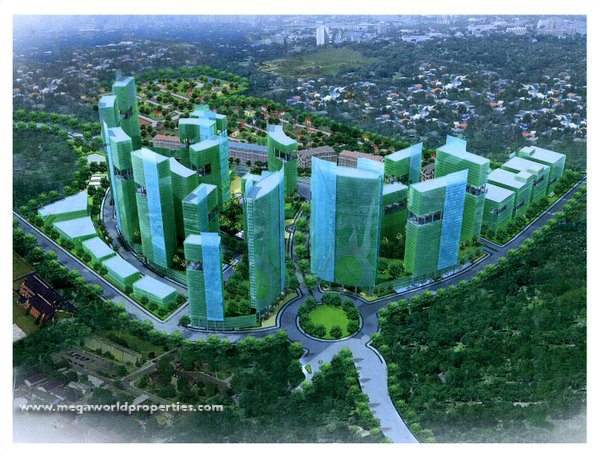 Global City and the Makati CBD are minutes away, letting you connect to the best destinations at your own pace. Every single day. Make the big leap to a big-league lifestyle. Viceroy. 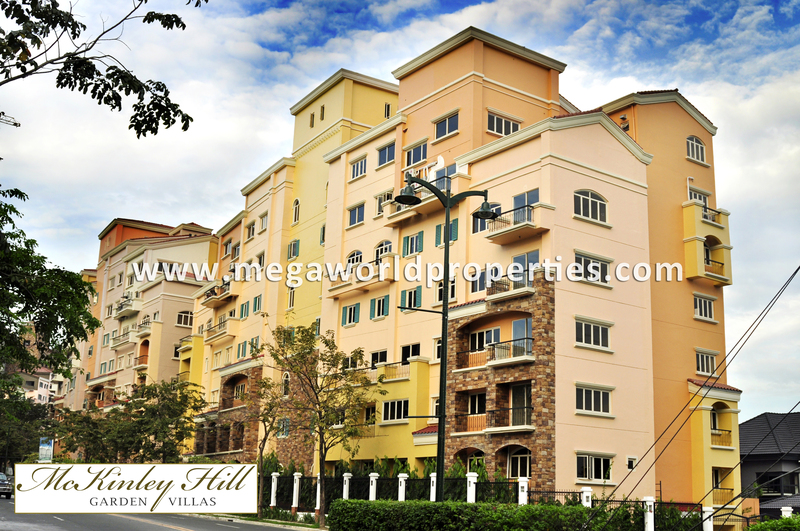 McKinley Garden Villas, the newest residential phase of the 50-hectare McKinley Hill community. Classic, elegant and designed to please the most discerning tastes. Lavish and exclusive. With only 20 units per building four on each floor you experience total privacy, exclusivity and an abundance of living space. Warm are welcoming. 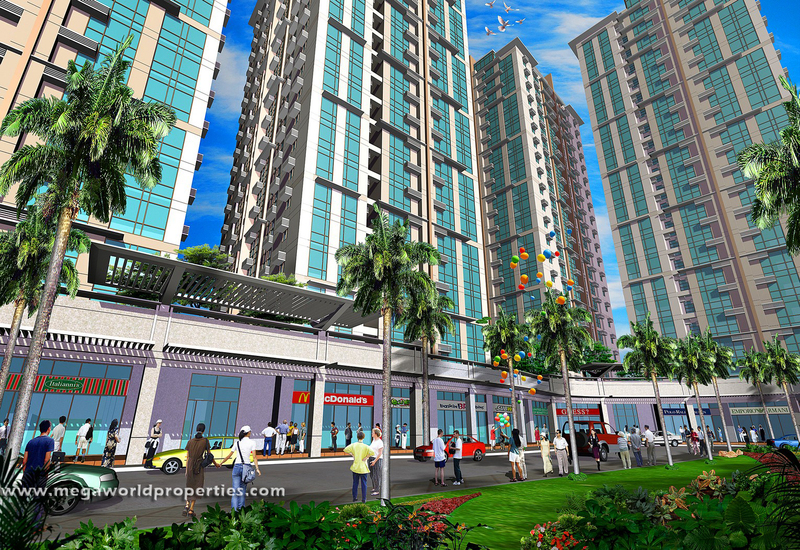 Choose from a 100-square-meter two bedroom unit or 128-square meter three bedroom home. Luxuriate in elegant bedroom, a modern kitchen and a spacious living area. Keep connected and-updated- with Internet, cable TV and two telephone lines readily available.